After turning his hand to Solarstone and Scott Bond's 'Red Line Highway' , Factor B unleashes his signature sound onto another monumental Trance classic. 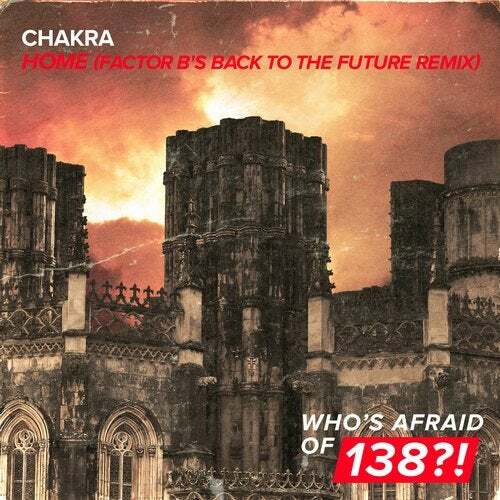 Turning Chakra's 'Home' into a devastating Who's Afraid Of 138?! cut, he once again guides Trance fans back to the future with a massive tune that could very well become as timeless as the original version.